A week to go before the start of the Peach Music Festival? YOU CANNOT BE SERIOUS!! OK, actually, it is, and you are. 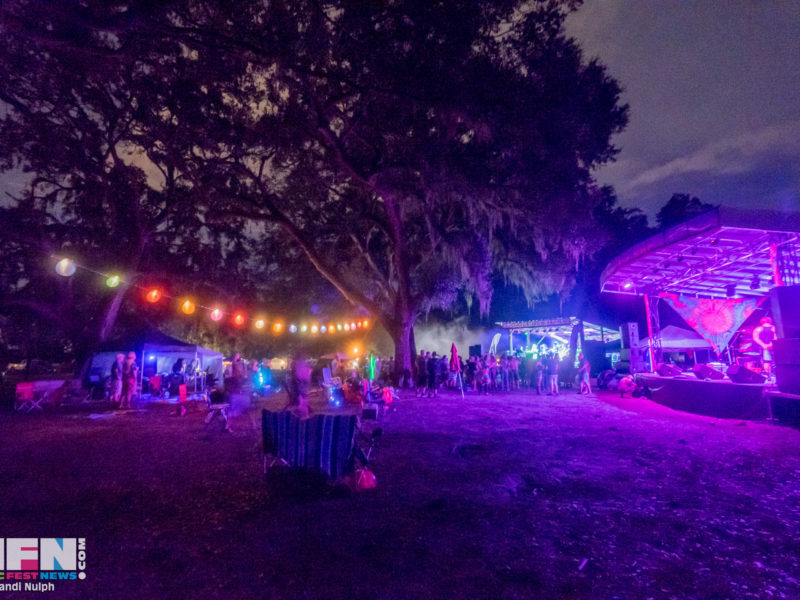 by now you’ve got your coordinates locked on Montage Mountain in Scranton PA for four amazing days of music at Wanee North August 10-13. This year’s edition is so over-the-top loaded with amazing sets that you’ll never want to come back. Just take a look! Before we stumble into the daily lineups, however, focus first on two definitive sets that will occur this year. 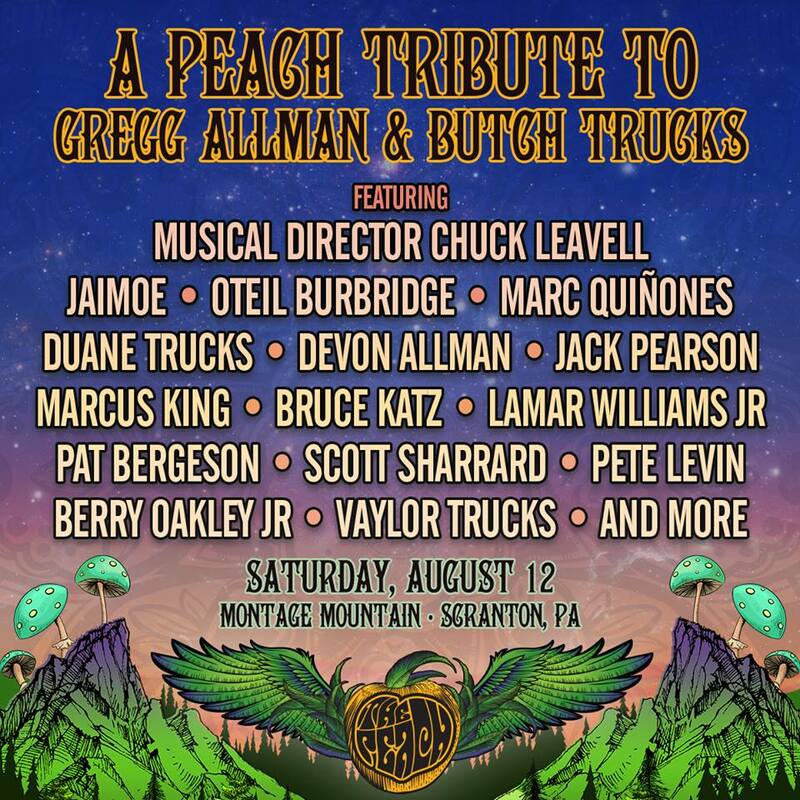 The first is a Peach Tribute to Gregg Allman and Butch Trucks on Saturday under the direction of Chuck Leavell (also musical director for the Rolling Stones!) with a veritable who’s who of players, including Jaimoe, Oteil Burbridge, Marc Quinones, Duane Trucks, Bruce Katz, Devon Allman, Jack Pearson, Pet Bergeron, Lamar Williams, Jr., Scott Sharrard, Marcus King, Pete Levin, Berry Oakley, Jr., Vaylor Trucks, and more! It had to happen; these two titans and their Allman Brothers Band-mates were the ones who decided to take the Wanee Music Festival concept from the South to the Northeast. And many of those involved in the tribute set are also members of Les Brers, who will perform their final show on Sunday. Joe Russo’s Almost Dead plays two sets, Cabinet represents Americana/bluegrass, and Giant Panda Guerrilla Dub Squad does what they do best. How’s that for openers? The New Mastersounds are there, along with Pigeons Playing Ping Pong, The Hip Abduction, and Tom Hamilton’s American Babies. The Werks will be joined onstage by the Turkuaz Horns (they’re artists at large along with Primate Fiasco). Be sure to check out Bobby Lee Rodgers, Holly Bowling and the remainder of the day’s lineup. In addition to the Peach Tribute set, it’s another ridiculous day of music on the mountain. 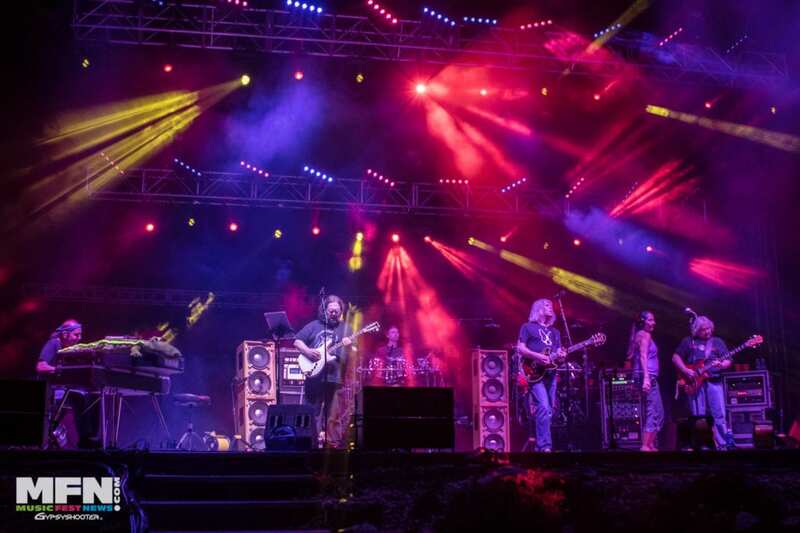 At the top of the list you’ll find Widespread (WSMFP) Panic, Gov’t Mule and Friends with John Scofield and more, and Umphrey’s McGee, but that barely scratches the surface. 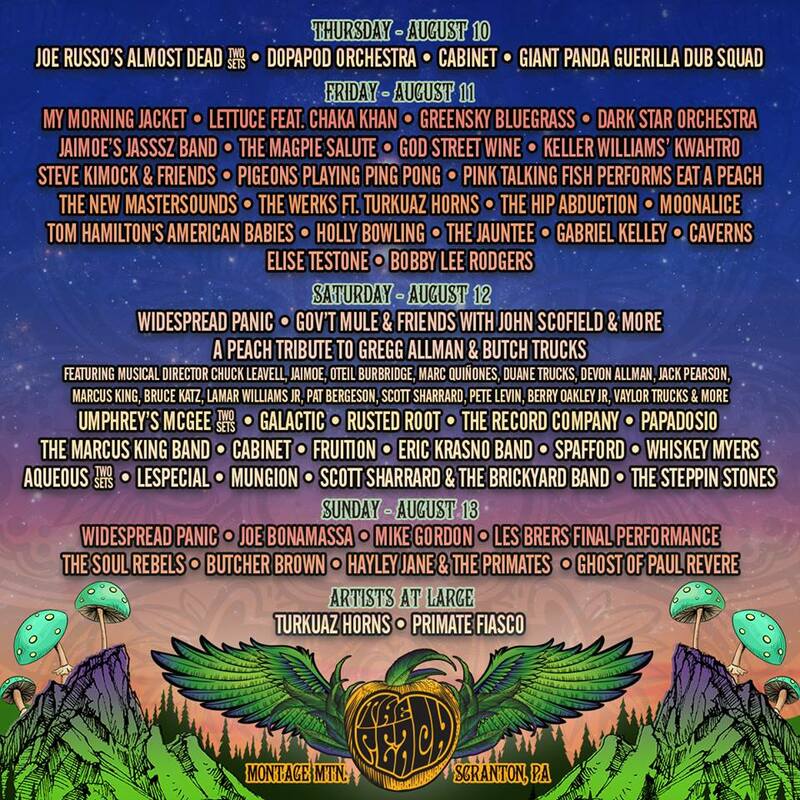 It will get all funked and jammed up with the Eric Krasno Band, Galactic, Rusted Root, and Papadosio. 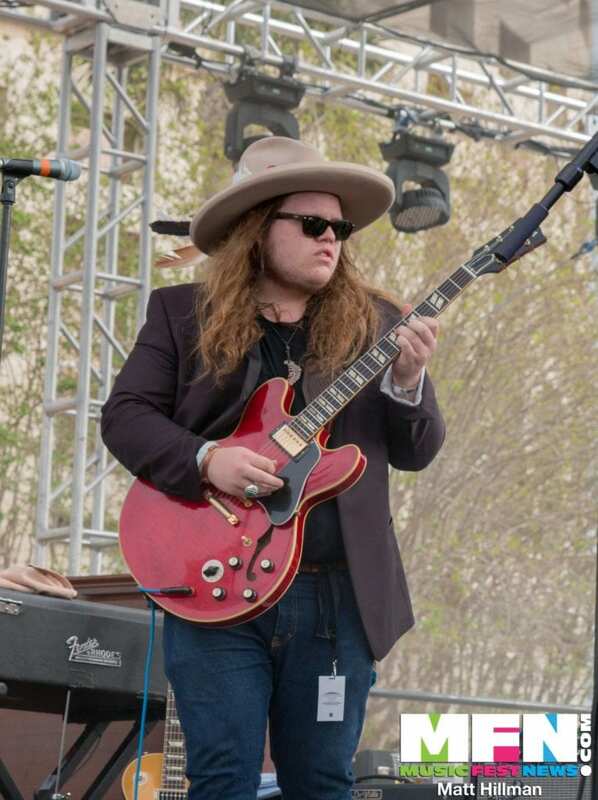 Make way for the Marcus King Band, and enjoy the bluegrass/newgrass wonder of Fruition. Aqueous are also ready to blow you away, and there is more. By now you’re near overload, but there is more. Panic is back for round two, with Joe Bonamassa and Mike Gordon also on the bill. The Soul Rebels are bringing NOLA directly to you, and cherish that final Les Brers set. Did we mention late-night sets? 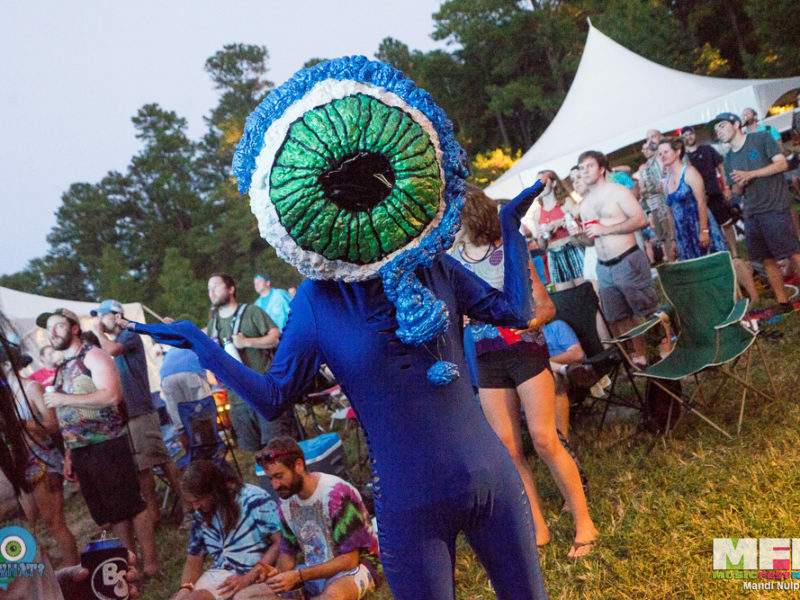 Thursday night, Dopapod Orchestra has late-night honors. On Friday, you have three incredible options. Boston’s The Jauntee are on a rampage now. Pink Talking Fish won’t do any of those; they’re playing Eat a Peach! How about Lettuce? With Chaka Khan!!! 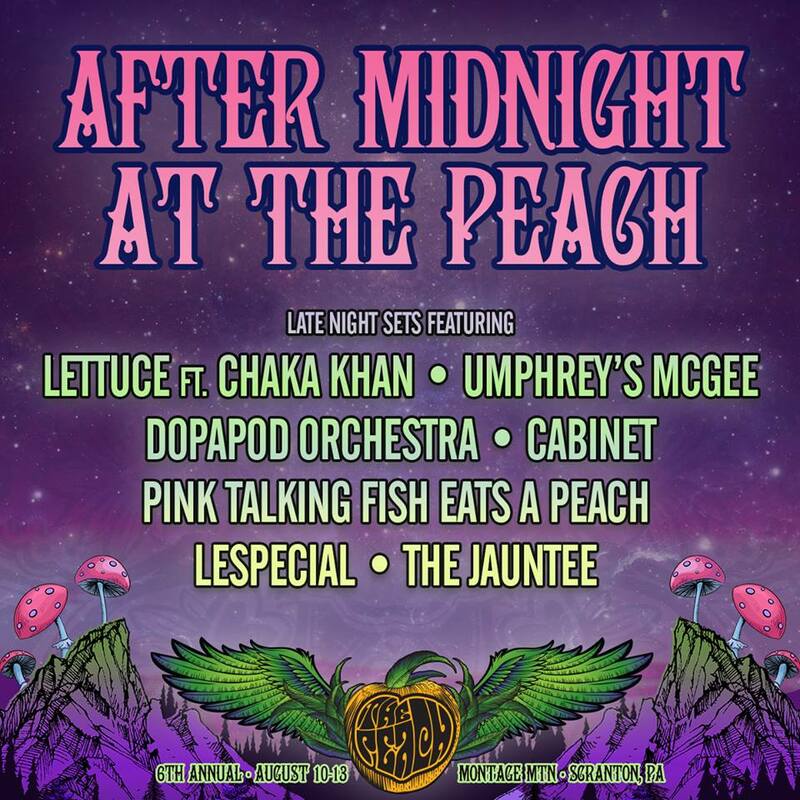 And on Saturday, Umphrey’s returns after their afternoon set in the late-night tent, where Cabinet also plays a second time. And Lespecial rounds out this special menu. 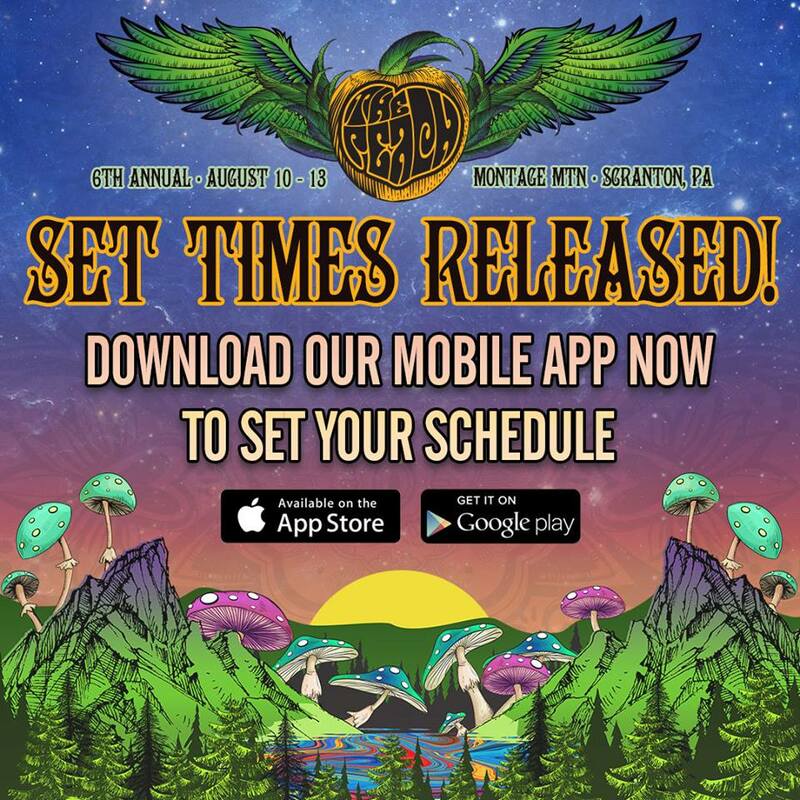 Download the app for the actual schedule times. It’s gonna be, you know, Peachy.